Is this a new form of urban street art? 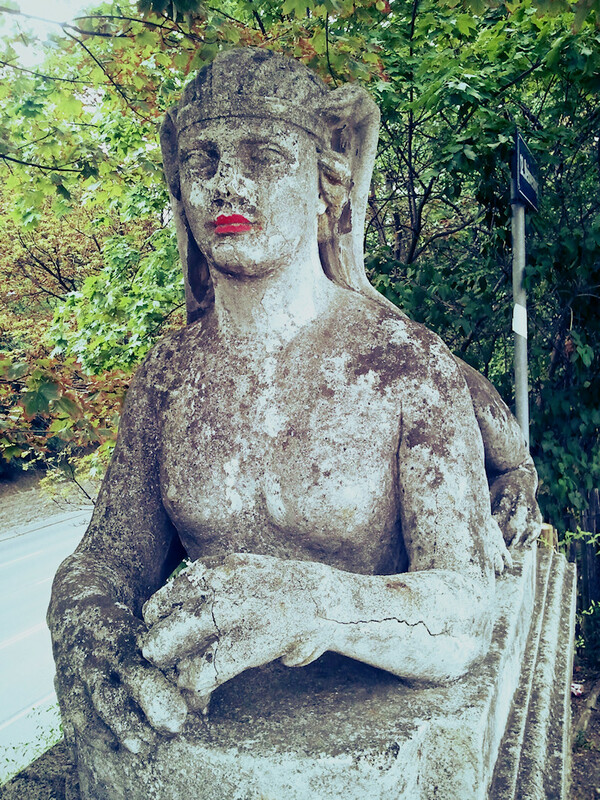 Putting lipstick on a statue. Spotted at the Maria Theresia Bridge in Vienna, on one of the sphinxes at the entrance to the palace garden of Schönbrunn. Hi, after yarn bombing, is this a new form of urban street art? 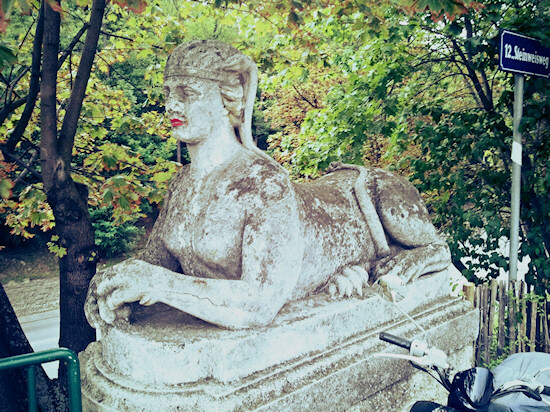 I have found this example of putting red lipstick on a sphinx statue in Vienna. 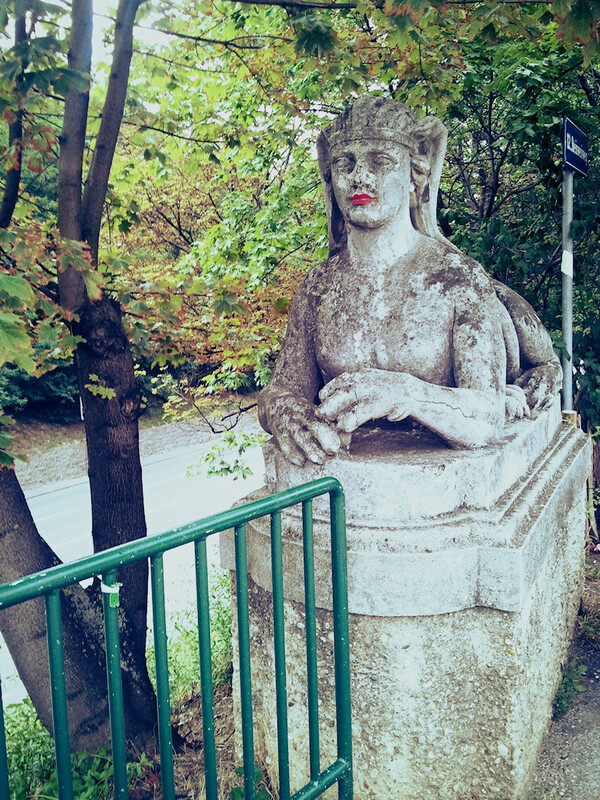 How do you like this decorative embellishment of the statue? Do you think this practice is abusive or an inspiring form of street art?